RINO Rick is playing coy with his impending school safety proposal, refusing to say whether Extreme Risk Protection Orders – now rebranded as ‘red flag laws’ – will be part of it. 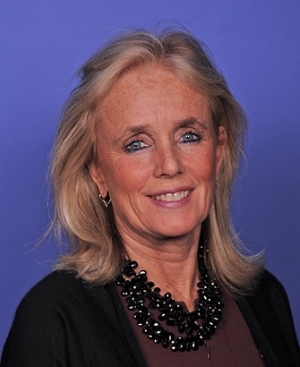 U.S. Representative Debbie Dingell has no such qualms. The Wicked Witch of West Bloomfield announced yesterday that she intends to introduce federal Extreme Risk Protection Order legislation based upon Indiana Code Title 35, Article 47, Chapter 14 (IC 35-47-14). 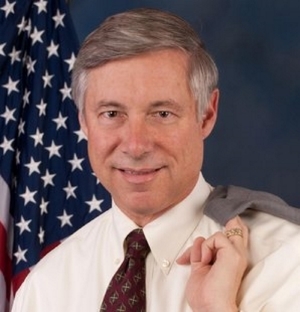 She claimed on Fox News Live that West Michigan Congressman Fred Upton, a Republican, will be a co sponsor. Indiana Code 35-47-14 establishes procedures for law enforcement to seize privately held firearms from individuals deemed ‘dangerous’. An Indiana law enforcement officer can petition a circuit or superior court for a warrant to “search for and seize a firearm in the possession of an individual who is dangerous”. Or the Indiana law enforcement officer can just go ahead and both search for and seize firearms in the possession of any individual; then at his leisure submit a written statement to the circuit or superior court with jurisdiction, declaring the individual to be dangerous ex post facto. An Indiana law enforcement officer can declare the individual to be dangerous on his own accord, or rely on the declaration of a third party informer. The law enforcement officers and informants are not required to prove any qualifications in court. The law enforcement officer and the informants are unchallenged. Their assertions alone transform an otherwise legal activity – private firearms possession – into a crime. Indiana Code 35-47-14 claims that this is legally sufficient probable cause, but is it? Above the fold headlines in both Gongwer and MIRS today suggest that RINO Rick is launching an intense effort to secure passage of Representative Robert Wittenberg’s HB 4706 and HB 4707. 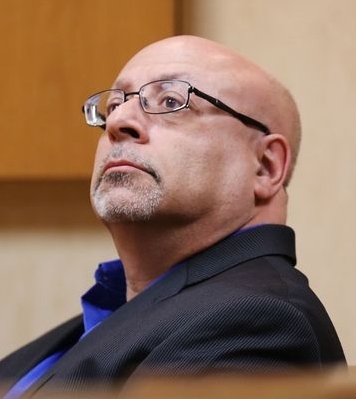 These bills create a new category of judicial proclamation – ‘Extreme Risk Protection Orders’ – which direct police to confiscate the firearms of anyone who is denounced to a Michigan court “without written or oral notice” to the victim. These ERPO bills have been rebranded as ‘red flag laws’ after the Parkland, Florida high school shooting. Both of Wittenberg’s bills received their first reading (of three) last year and were languishing in the House Judiciary Committee. No longer. These stories are behind a paywall, but RINO Rick’s spokesperson Tanya Baker floated a trial balloon on AP three days ago. The Democrats have been all in for a while, so whether ERPOs come to Michigan will be determined by the Republicans in the Legislature soon. 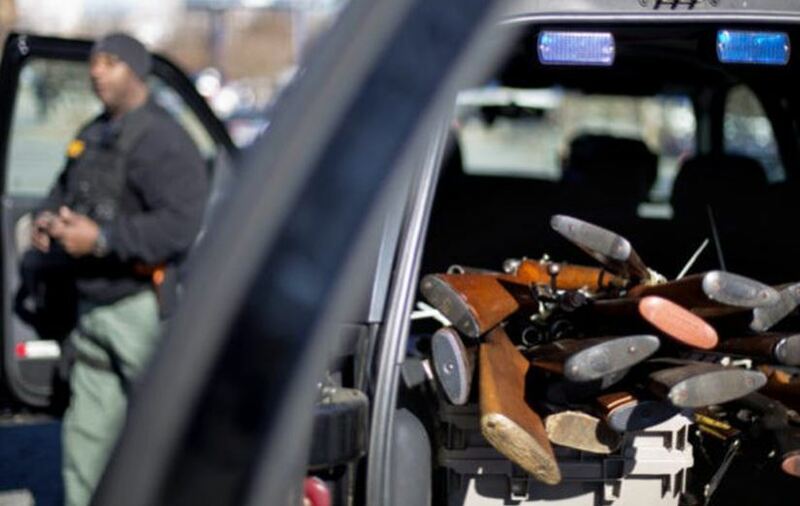 Here is the problem: Some clown you hardly know can petition a judge to issue an ERPO which orders the police to seize your firearms, CPL, knives, baseball bats, golf clubs, etc. You only find out that an ERPO has been issued when the police break down your door to effect the seizure. You have no opportunity to contest the initial issuance of an ERPO in front of the judge. It is a bolt out of the blue. 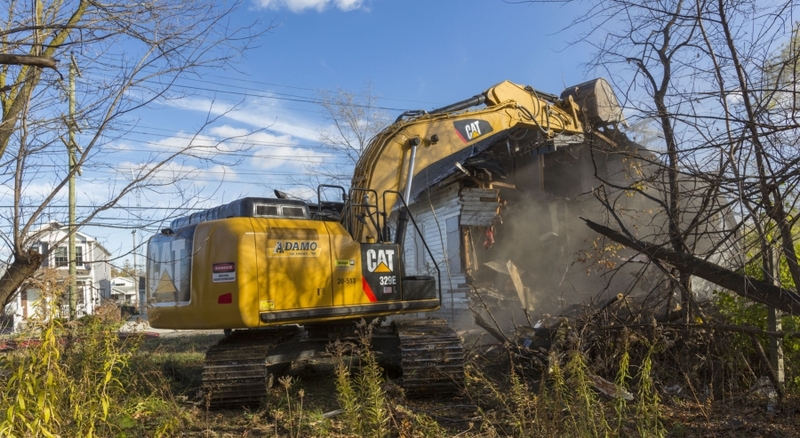 The police get to throw your valuable collector firearms into a dump trailer willy-nilly without any responsibility for the condition or safekeeping of your property. You, the restrained individual, then have 14 days to file a counter action. Good luck with that. 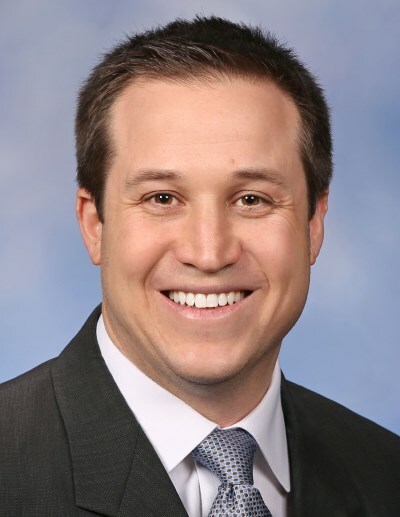 Since our devious Governor and his RINO caucus pulled out all the stops to quash the HB 4001 decrements in the state income tax last Thursday, it has dawned on Michigan politicians that the optics of the SB 111 – 115 Dan Gilbertville tax breaks just got real ugly. You can’t hand $ 1.8 billion of state revenue over to politically connected developers after stiffing the public at large without gruesome consequences. This is going to decrement some Senators’ campaign finance committee balances. No one should fault Speaker Leonard for putting HB 4001 up for a losing vote. Bottling up and fiddling legislation behind closed doors until a winning margin is assured is not an exemplar of government transparency. Brits and Europeans may regard such shifty back room shenanigans as the hallmark of sophisticated political process, but here in America constituents want to know exactly how they are being represented. 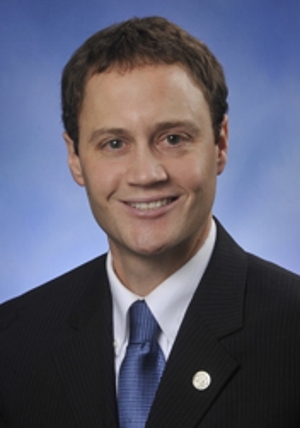 Thursday’s vote told us more about the RINOs in the Michigan House than years of deceitful political media articles and reports. Thank you Speaker Leonard for fostering genuine political transparency. Long overdue in Michigan. It now appears that killing both tax reductions was the plan all along. 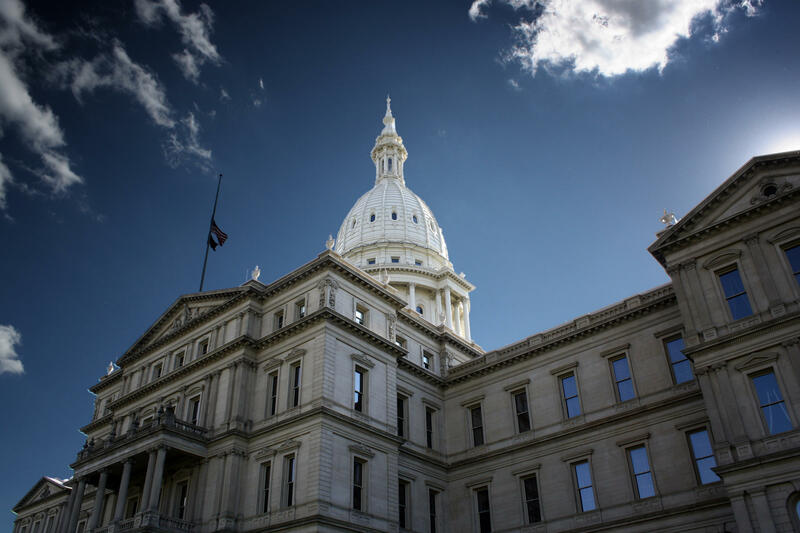 Bridge Magazine and the Michigan Municipal League just launched a trial balloon to gut the Proposal A constitutional amendment of 1994. Proposal A limited the tax depredations of government employees acting through their local units of government, a popular activity in Michigan’s more leftward big cities and counties. The sales tax was increased 50%, but property owners got some constitutionally protected tax relief in return. Local government employees and their Democratic political puppets want to renege on the 1994 Proposal A tax deal. Well, not entirely. Just the constitutionally protected property tax relief. No one is offering to restore the 4% sales tax rate. 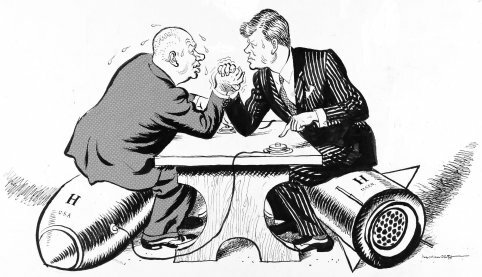 What was it JFK said about negotiating with the Soviets? “We cannot negotiate with people who say what’s mine is mine and what’s yours is negotiable.” Public employees and their subservient Democratic politicians have a lot of gall claiming that President Trump is a Russian stooge and a neo communist tyrant to boot. 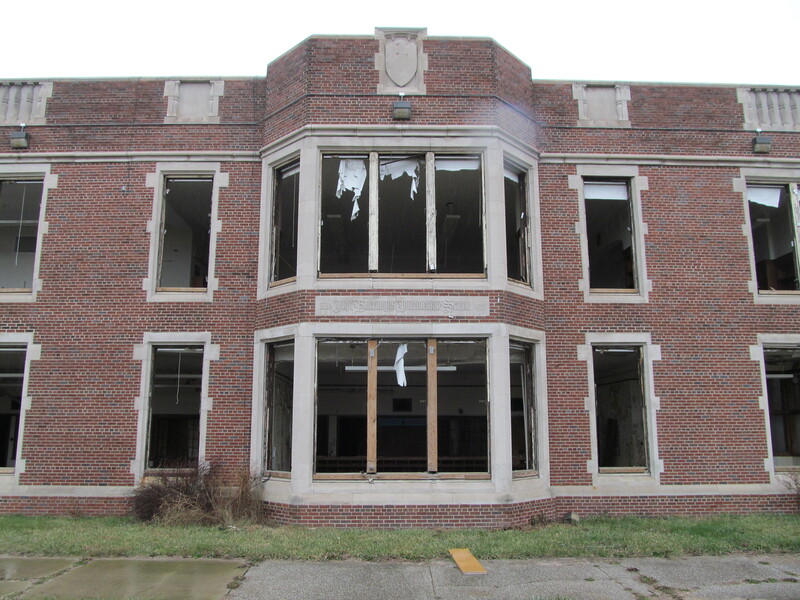 The $ 617 million PA 192 – 197 bail out package signed by Governor Snyder on 21 June (plus the $ 48.7 million emergency down payment earlier this year) will not fix the Detroit Public Schools. The culture of corruption and incompetence long fostered within DPS suggests that the new DPS – same as the old DPS, except for some liabilities – will fail miserably a few years hence in an avalanche of new liabilities. Michigan will then be left to sort out two separate DPS entities with unsustainable liabilities. This could easily occur even before Governor Snyder leaves office in 2019. Karma. Déjà vu all over again. Governor Snyder secured the Michigan Legislature’s approval of the $ 617 million bailout by regaling them with an entirely false narrative of the aborted 1991 Richmond, CA Unified School District bankruptcy, then implying that the entire $ 3.5 billion in DPS liabilities would fall upon the taxpayers of Michigan. 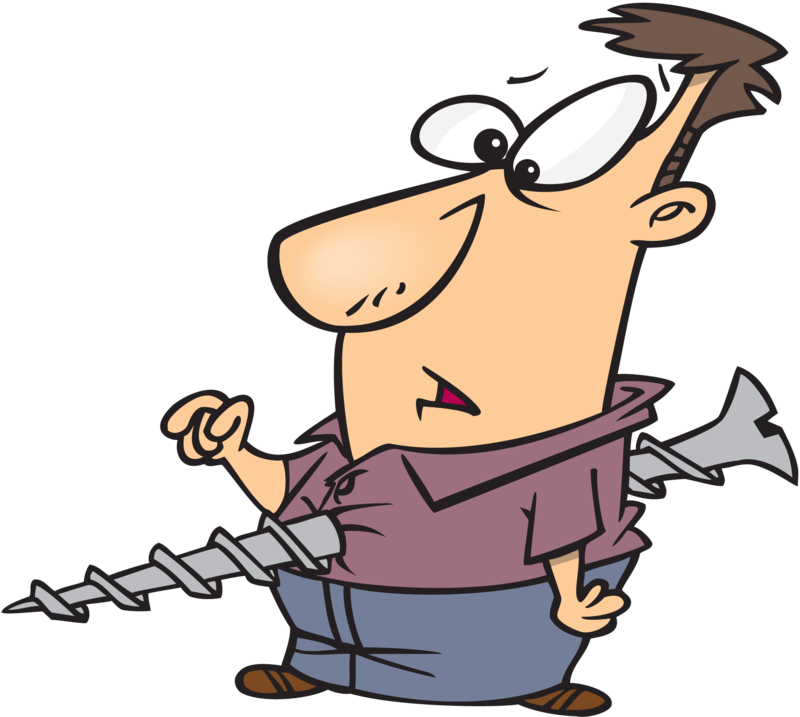 The Michigan Legislature’s Republicans (and our nitwit media) bought Governor Snyder’s tale hook, line, and sinker – then delivered a $ 617 million gift to DPS for its past ill behavior. The Michigan Legislature’s Democrats had the chutzpah to hold out for even more taxpayer paid goodies. 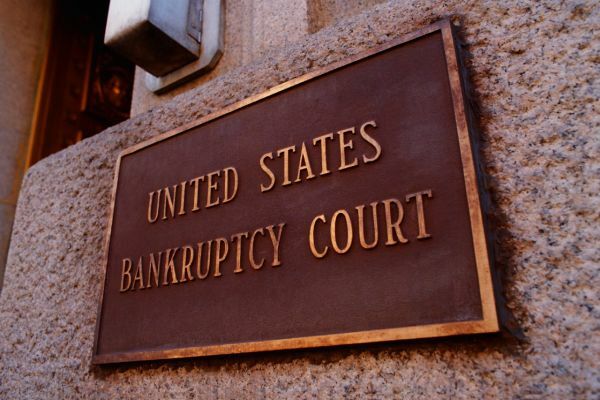 There was another, better option: bankruptcy. Exactly whose agenda is Gov. Snyder promoting? "While shutting down the schools would be horrible. It is a better option than the alternative." “This marks a new day for Detroit families, with DPS free from debt and strong accountability measures for all schools in the city that promises a brighter future for all of Detroit’s children.” – Michigan Governor Rick Snyder after signing the DPS bailout package last month. If only that were really true. There’s a story making the rounds here locally, that to put it mildly, I am more than a little surprised hasn’t been picked up by other media outlets around Michigan. 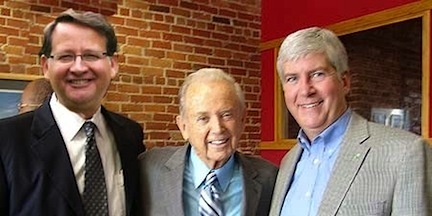 It seems that Emergency Manager Transition Manager Stephen Rhodes, Michigan Treasurer Nick Khouri, Gov. Snyder and a few select others within Michigan Government have felt that it is more important to bury some rather disturbing facts relating to Detroit Public Schools, rather than to make them public (Read: Better make sure that Michigan Taxpayers don’t EVER get wind of this!). Nope, not the crumbling infrastructure of DPS. And what is this little nugget you may ask? H/T to the good people at Channel 7 in Detroit for breaking this story.